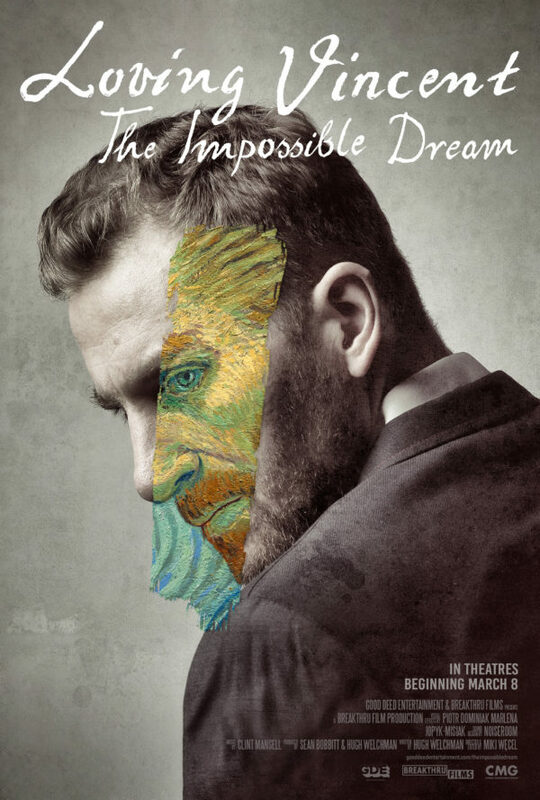 Loving Vincent: The Impossible Dream recalls a 10-year journey that brought the world’s first fully painted feature film to the cinema screen. From humble beginnings in a bedroom in an industrial Polish town of Łódź, an idea for a 7-minute short film that would tell the story of Vincent van Gogh through his paintings was conceived. The potential for a truly groundbreaking yet completely unseen project seemed like a huge risk, but when in the hands of two passionate filmmakers willing to risk everything to make their impossible dream come true, nothing could stand in their way. *Good Deed does not accept unsolicited scripts or pitches. You can never have too much of a GOOD thing. Subscribe for more!